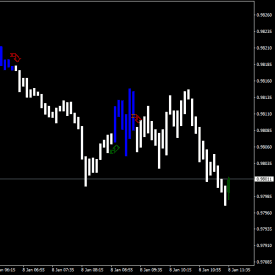 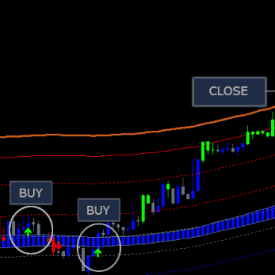 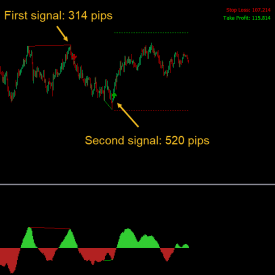 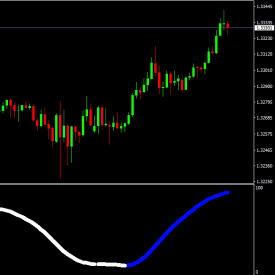 This specialized Doji and Pin bar Reversal indicator is an amazing tool and is also one that is easy to implement. 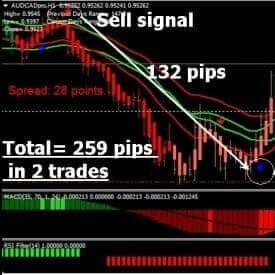 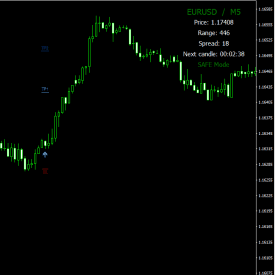 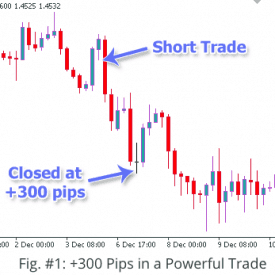 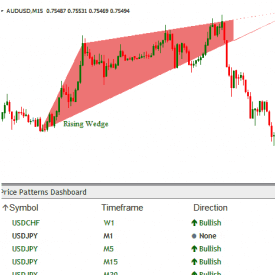 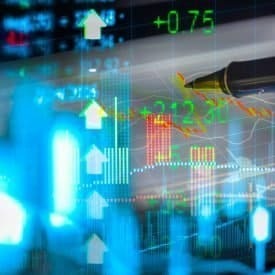 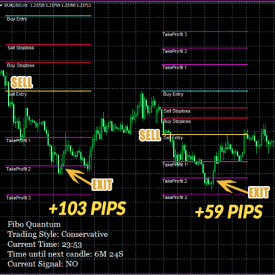 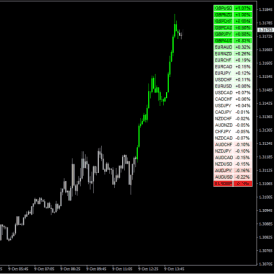 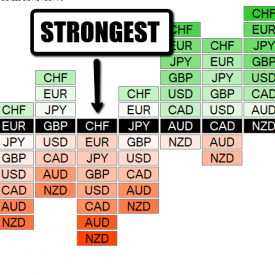 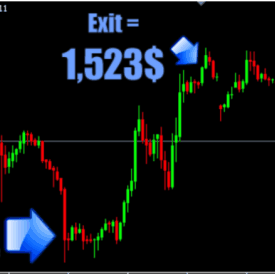 It is professionally coded and is great for the beginner, as well as, sophisticated Forex and Binary Options traders. 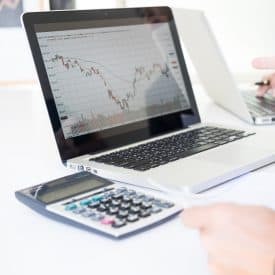 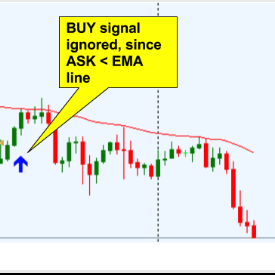 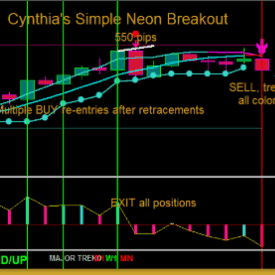 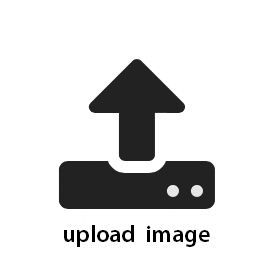 The indicator can send alerts viewable on the charts the Doji Reversal indicator is also designed to send trading signals to your email and mobile.